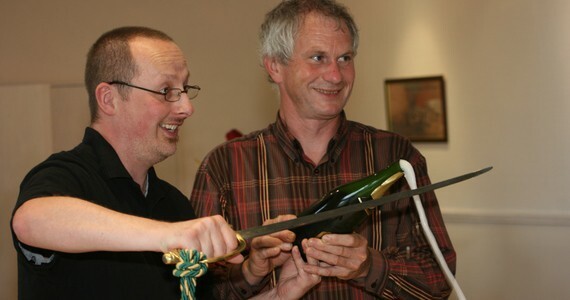 Those looking to enjoy a first-rate Champagne tasting weekend have come to the right place! We are true specialists in the region of Champagne, offering a variety of champagne tasting tours to suit all budgets and tastes. We can arrange your travel, accommodation and visits for you, and all you will need to do is turn up on the day and indulge in plenty of fizz! During your Champagne tasting weekend, you may like to visit world-famous estates such as Möet and Chandon, Billecart-Salmon, Veuve Clicquot, Pommery, and Taittinger, and we have excellent relationships with all of these estates, as well as hundreds of hand-picked boutique Champagne Houses, who offer an authentic behind-the-scenes experience. This means that we can arrange the very best weekend break for you, giving an excellent and comprehensive overview of the region. We offer a range of Champagne packages, and you may find that one of these will already be perfect for your Champagne tasting weekend. However, if you can’t find exactly what you are looking for on our website, please do not hesitate to get in touch on +44 (0) 1920 46 86 66 or at info@grapeescapes.net, and we would be delighted to chat about your specific requirements and design a tailor-made itinerary just for you! These excellent three or four day breaks are our most popular tours, and are available throughout the year, meaning you can travel whenever suits you! Browse our Epernay Essential and Essential Reims packages, and you will find that prices in this range start from just £313 per person for your Champagne tasting weekend. Our flagship escorted Champagne tasting weekend is available on chosen weekends between April and October, staying Friday and Saturday night in Reims and a full day of Champagne tasting on the Saturday with your Grape Escapes guide as part of a small group. Prices begin at £472 per person on the Premium tour. Just a quick note to thank you for organising a truly memorable few days in France last week. Every aspect of the trip was seamless and exceeded our expectations, from initial contact with you through to sorting out the details and all of the excellent arrangements at the locations. 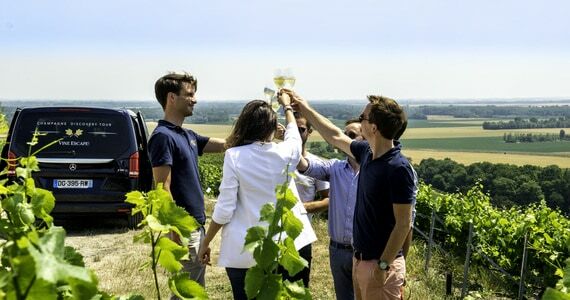 The private visit to Champagne Chapuy with Sebastien from Vinotilus was a delight, as was the three course tasting dinner in Reims and your suggested hotel for the final night of the trip. Rest assured we will be recommending Grape Escapes to our friends and look forward to the opportunity to travel with you again in the future. 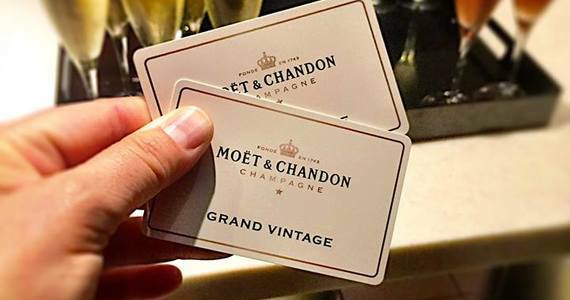 If you are looking to experience Champagne in true flamboyant style, you may wish to indulge in something extra special! An Exclusive Champagne tasting weekend package offers just that! Staying at the 5* Château les Crayères, your luxury tour will feature VIP private Champagne tours at prestigious Champagne Houses such as Dom Pérignon and Taittinger, and you will be treated to a Michelin-starred meal. With this Exclusive break you will have the freedom to fully customise your trip, from your dates of travel to the estates which you will tour. As well as offering tailor-made packages for a Champagne tasting weekend in the vineyards as the guests of Champagne Houses, we offer an amazing Château break, a pampering Champagne and Spa holiday and the delightful Champagne and Gastronomy package, which is a must for any food lover!